> Subaru Viziv Performance Concept previews new WRX? 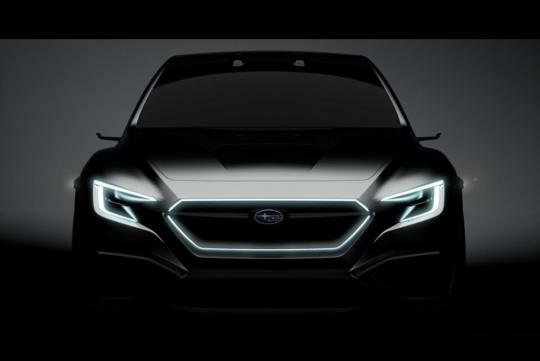 Subaru Viziv Performance Concept previews new WRX? Subaru has released a couple of photos of its new concept car, the Viziv Performance Concept. Set to be presented at the upcoming Tokyo Motor Show in October, little is known about the car other than what we can see in the photos. Obviously a sports sedan, the concept car gets an aggressive front face and sports a large air scoop on the bonnet, along with a wide body kit. 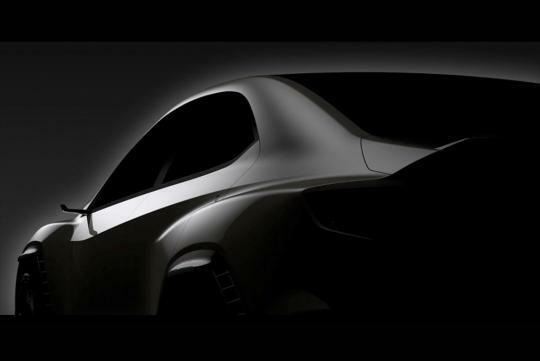 A little bootlid spoiler can also be seen, signaling to us that concept car could be a good preview of how the upcoming WRX might look like. Eagle-eyed readers might notice the extremely small wing mirrors that are likely to only house cameras that will work with Subaru’s original EyeSight driver-assist system. It is unlikely to make it into production. if only concept cars were very near to what its suppose to be in production. Everyone will be excited. But lately, most concept cars are like blind dates arrange by the parents. Need a good replacement for the BL/BP Legacy, its been too long.